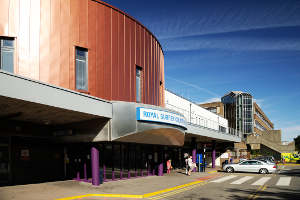 Services – MTS were appointed by Royal Surrey County Hospital to provide an equipment audit. MTS surveyed over 9000 items of medical equipment to provide the Trust with a comprehensive assessment of equipment assets. The audit also covered the St Luke’s Cancer centre.